Many engine timing procedures require the camshaft sprocket(s) to be 'free to turn' on the camshaft during belt tensioning or timing adjustment. 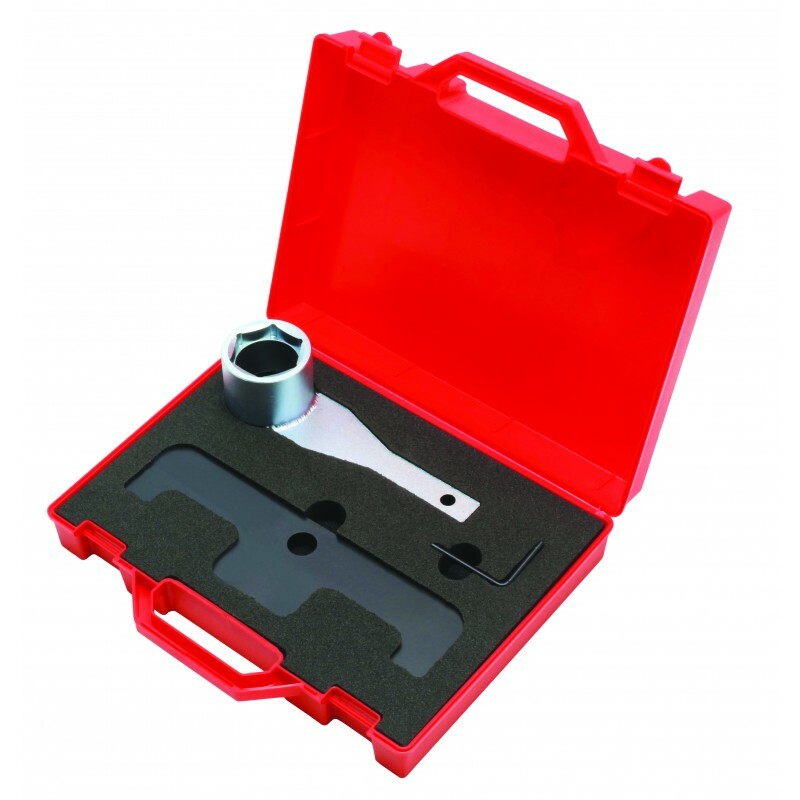 AST4844 Sprocket Holding Tool provides a safe and correct means of counter-holding the sprocket whilst releasing and tightening the sprocket bolt/nut. 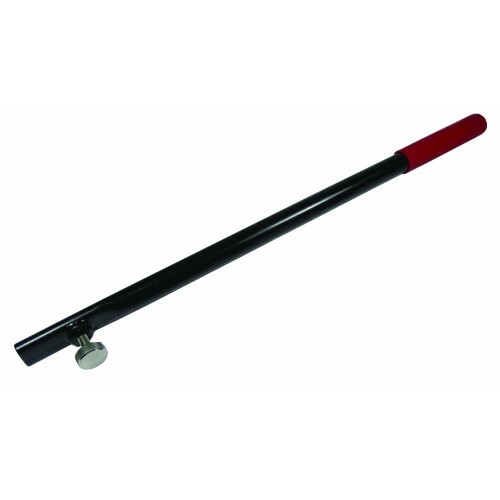 AST4939 - Designed for use where access requires a long reach handle to be fitted to the Crankshaft Pulley Holding Tool securely. 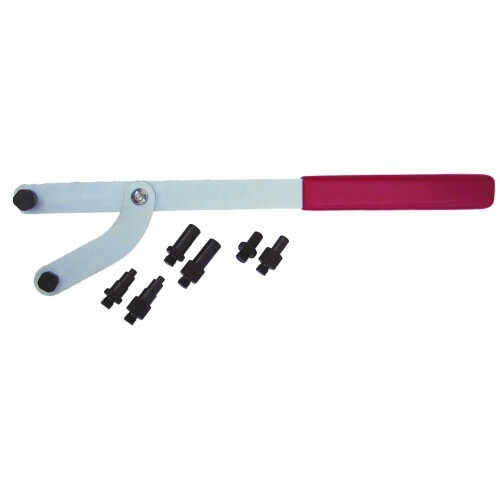 Universal Handle locates within the head of the Holding Tool and is secured in position by a retaining screw. The AST logo is a registered Trade Mark.